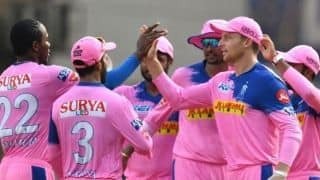 Buttler and Rahane offered a brisk start for RR as the hometeam raced to 25 after two overs. 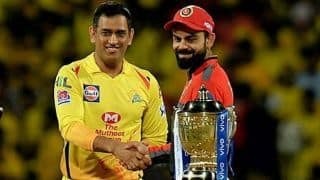 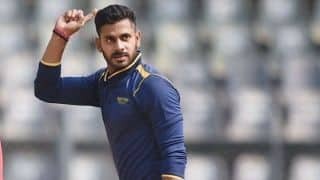 However, Deepak Chahar broke the opening partnership, dismissing Rahane, in the third over as CSK opted for a review to overturn. 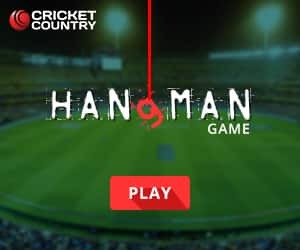 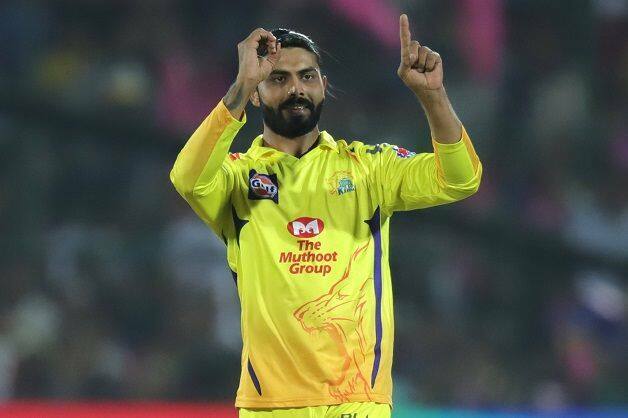 Rahul Tripathi was the next man to get out as Ravindra Jadeja gave CSK their fourth wicket and reduced RR to 69/4 after 8.5 overs. 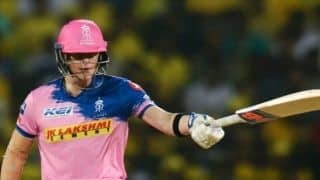 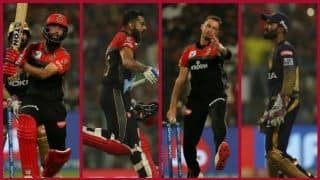 The Indian all-rounder struck once again as he sent Steve Smith packing in the 11th over to scalp his 100th IPL wicket. 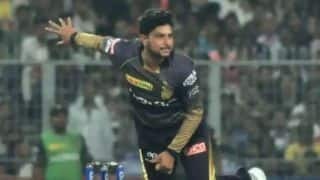 Thakur, who had earlier dismissed Buttler, added one more wicket to his account after he dismissed IPL debutant Riyan Parag for 16. 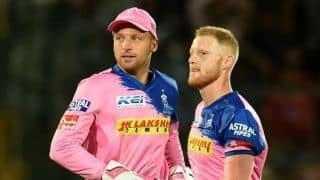 Ben Stokes, who failed to score at brisk pace, got out for 28 in the 19th over. 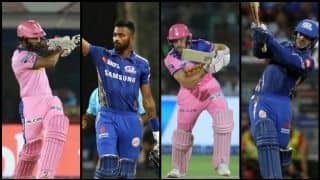 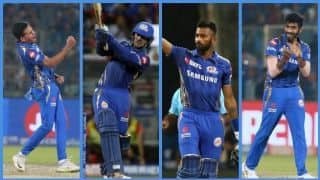 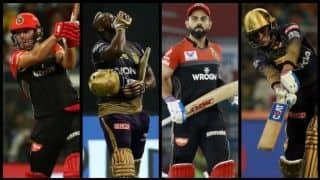 However, just when it looked that RR would struggle to put 140 on board, Shreyas Gopal, who scored an unbeaten 19 off 7 balls, took on Thakur in the final over and helped RR score 151/7.